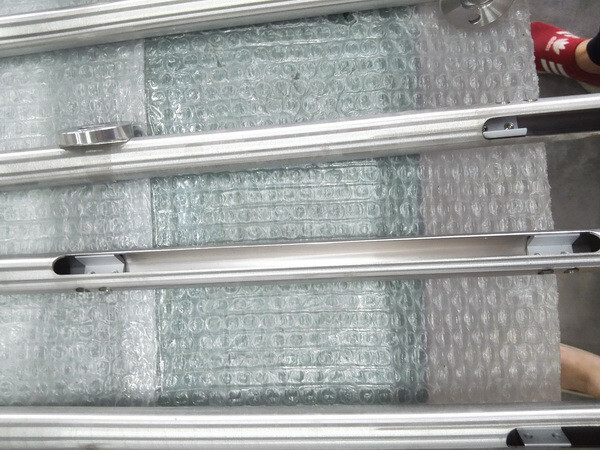 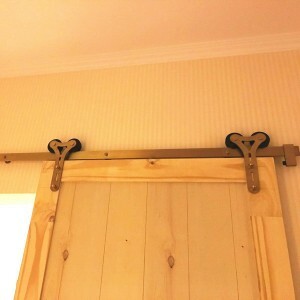 The door track system is for bypass use. 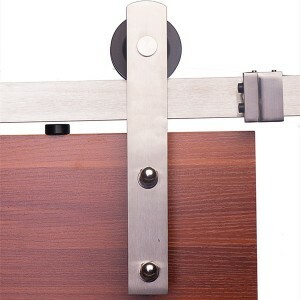 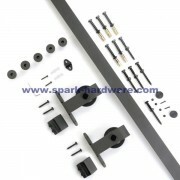 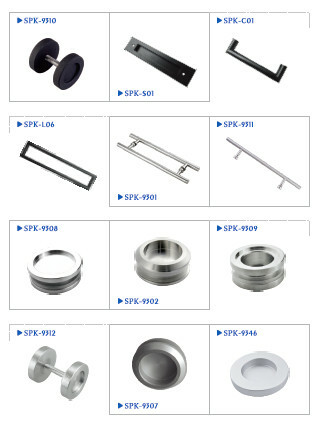 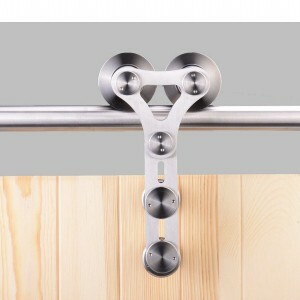 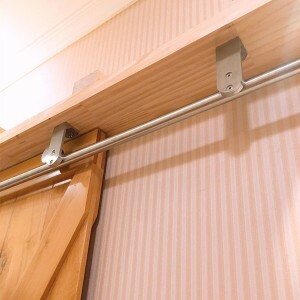 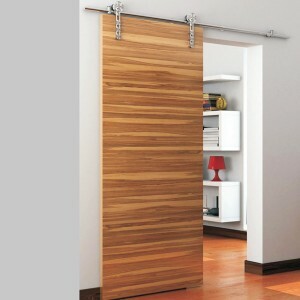 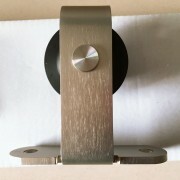 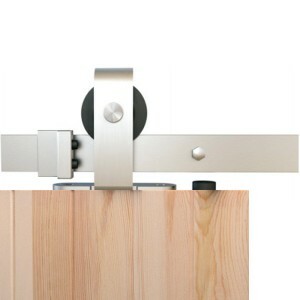 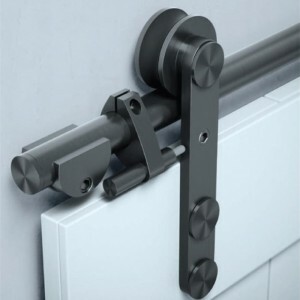 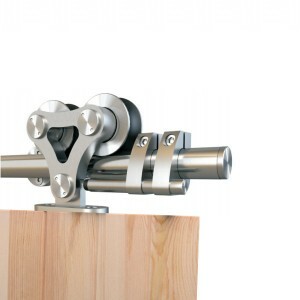 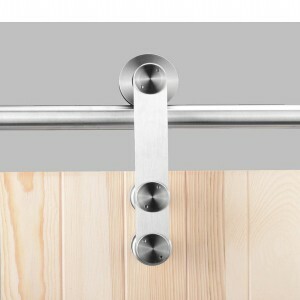 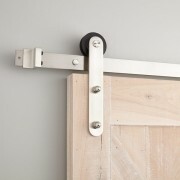 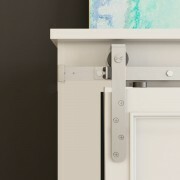 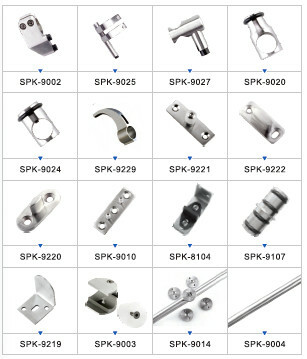 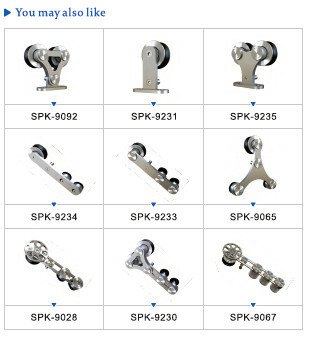 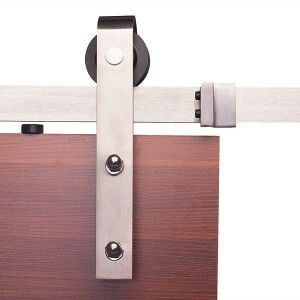 It is the classic stainless steel door hardware style which can be put on two doors. 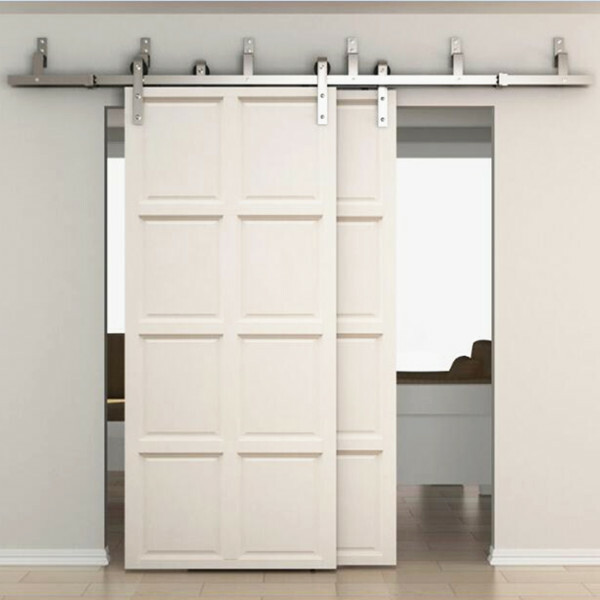 These two doors can freely slide left and right without affecting the sliding direction of each other. 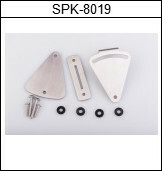 Pass salt spray test of 96 hours.